Watch the lessons presented from the Northside pulpit on YouTube. The playlist below is automatically updated with the most recent lessons. 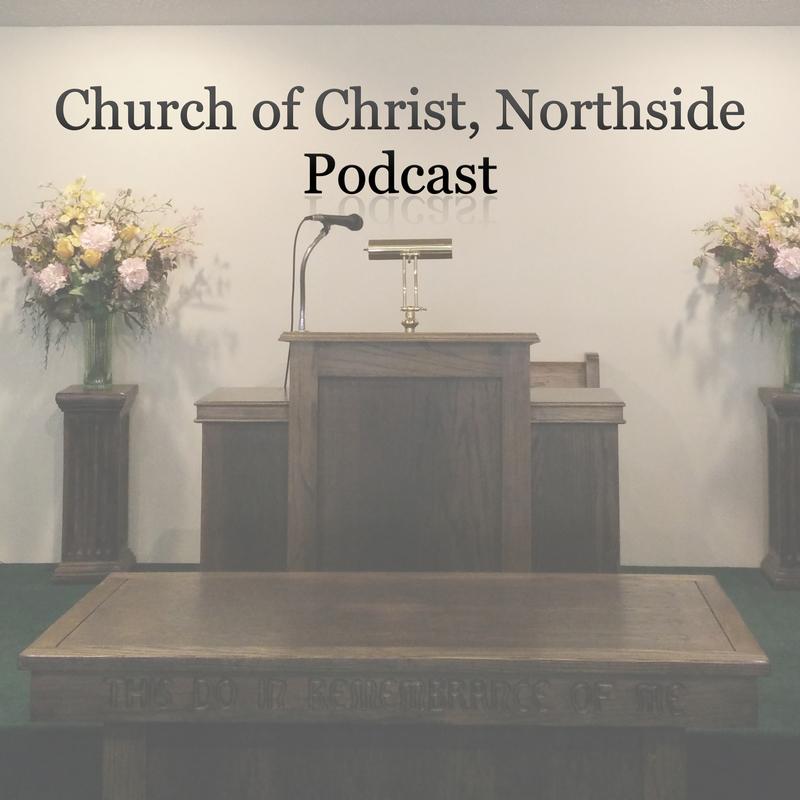 You can also keep up with the latest lessons presented at Northside by subscribing to our “Sermoncast” podcast. Just click the subscribe button below that matches the device you want the podcast synced to. We are adding audio to many of our past lessons also, so the library will be growing with new and past lessons. Please let us know if you need any help getting subscribed to our Sermoncast.